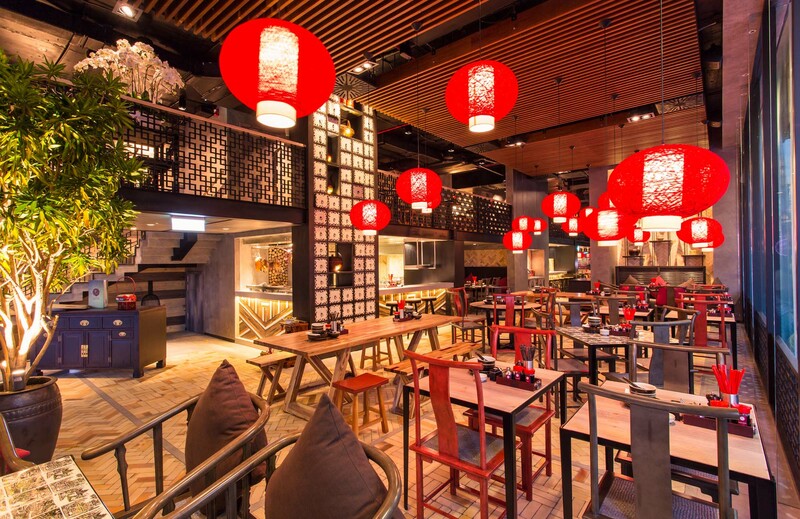 In the past few years, F&B has opened up optimistic prospects for Capella Holdings because of its high revenue and profit growth. Up to now, within just six years, the group has owned nine F&B brands and 20 outlets with an average growth rate of 2 brands per year and 3-4 business per year. 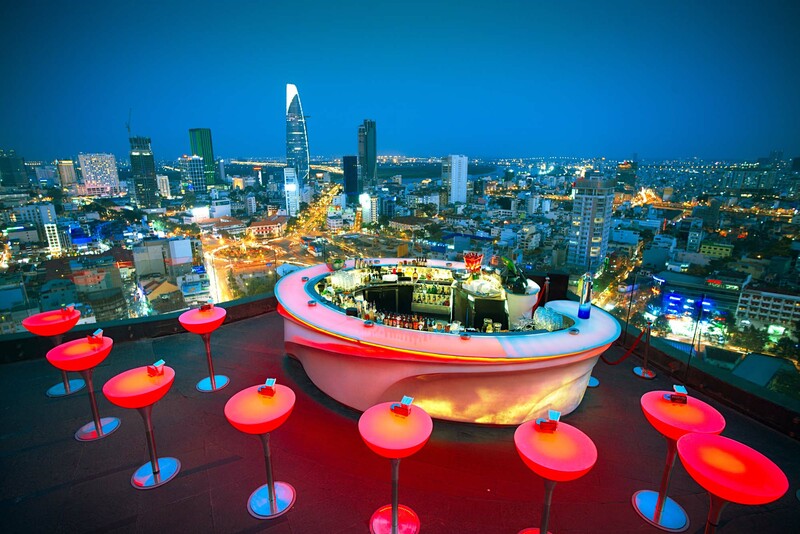 The Chill Sky Bar is located at the top of the A.B building, right in the heart of District 1, with the overlooking to the busy Saigon city. 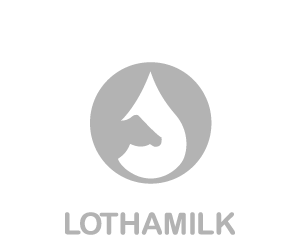 Address: 26th, 27th & 28th floor, AB Building, 76A Le Laii, District 1, HCMC. 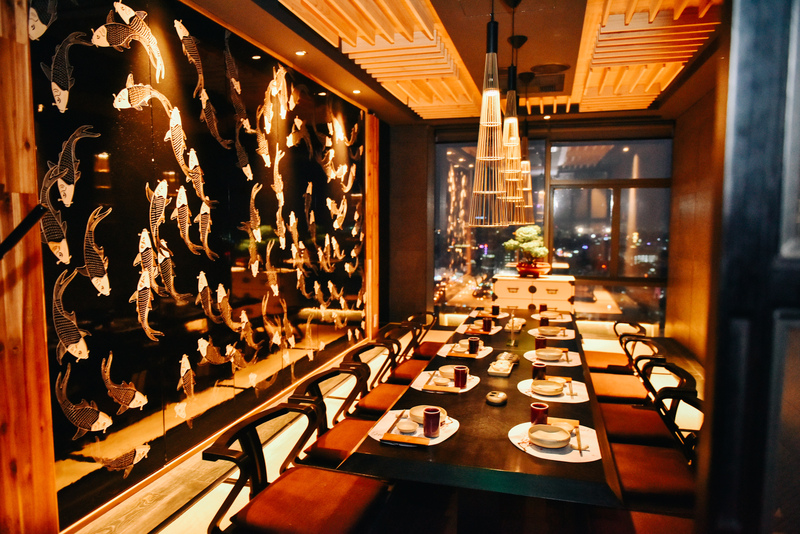 Sorae – Up in the sky, like its name, Sorae is one of the most spectacular Japanese restaurants and also an ideal destination in the center of Saigon. Address: 24th & 25th, AB Building, 76A Le Lai, District 1, HCMC.